Free Shipping Included! 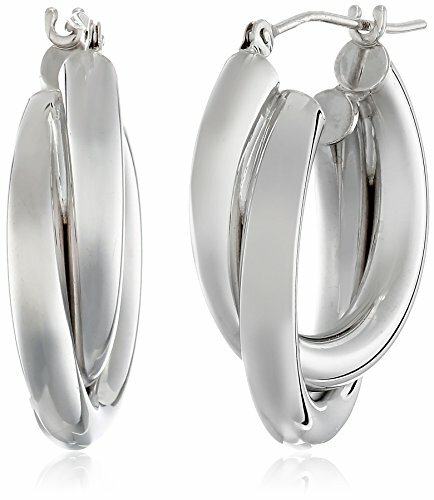 14k White Gold Double Tube Hoop Earrings by Amazon Collection at The Bling Tree. MPN: WE10966. Hurry! Limited time offer. Offer valid only while supplies last.